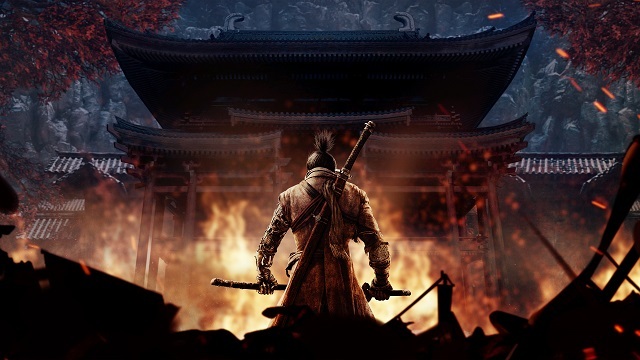 Sekiro: Shadows Die Twice puts players in the protagonist role of a hard-hearted warrior whose mission is to rescue his master, a young lord, and exact revenge on his arch nemesis. 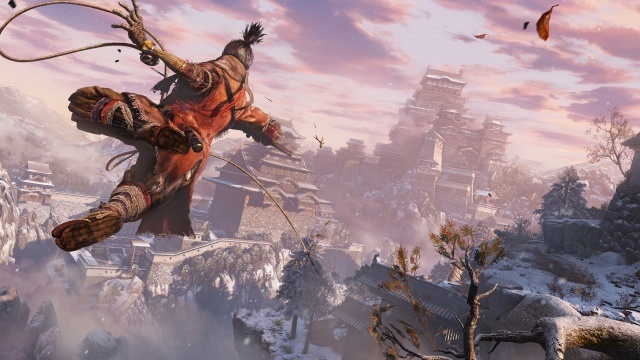 As "Sekiro," or the "one-armed wolf," players will discover the many ways to strategically approach combat and engage enemies. 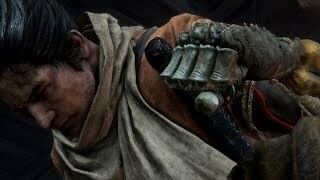 3/22/2019: Sekiro: Shadows Die Twice launched today on PC, PS4, and Xbox One. 8/20/2018: Sekiro: Shadows Die Twice will be available on PC, PS4, and Xbox One on March 22nd. 8/16/2018: Call of Duty: Black Ops 4, Destiny 2: Forsaken, Sekiro: Shadows Die Twice, and the Spyro Reignited Trilogy will all be on display at gamescom 2018. 6/11/2018: Activision and FromSoftware will bring Sekiro: Shadows Die Twice to PC, PS4, and Xbox One in earrly 2019.